Google Daydream now available for Samsung S8 and S8 Plus! Google Daydream has finally rolled out to Samsung S8 and S8 Plus, making the S8 and S8 Plus the first and thus far the only phones compatible with both Samsung Gear VR and Google Daydream. 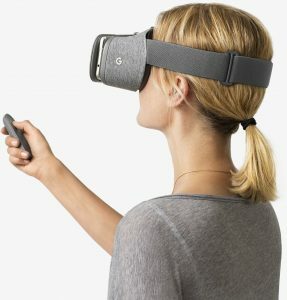 Google Daydream is a mobile VR system that provides a higher quality VR experience than the ubiquitous Google Cardboard, and is similar to Samsung Gear VR except that it relies solely on advanced processors in Daydream-compatible phones rather than an external IMU (inertial measurement unit) in Gear VR headsets. Daydream was also the first mobile VR system to have a motion controller accessory, a feature that was later also added by Samsung to the Gear VR. When Google announced Daydream last year, one of the partners they announced was Samsung, which was unexpected because Google Daydream would be competing directly with Samsung’s own Gear VR system. Would Samsung create a Daydream headset? Would Daydream be added to Samsung phones? No one knew for certain. At Google I/O 2017, Google finally announced that Google Daydream would indeed be coming to Samsung phones, but only to Samsung S8 or S8 Plus. Daydream rolled out to Samsung S8 and S8 Plus phones starting last Wednesday, as reported by Immersive Shooter, and it’s now available! To get Daydream on the Samsung S8 or S8 Plus you simply have to install the Daydream app from the Google Play store, and buy a Daydream View VR headset. (No, unfortunately, you can’t use the Gear VR headset for Daydream on S8 / S8 plus.) Daydream View is currently on sale at 25% off on Amazon. 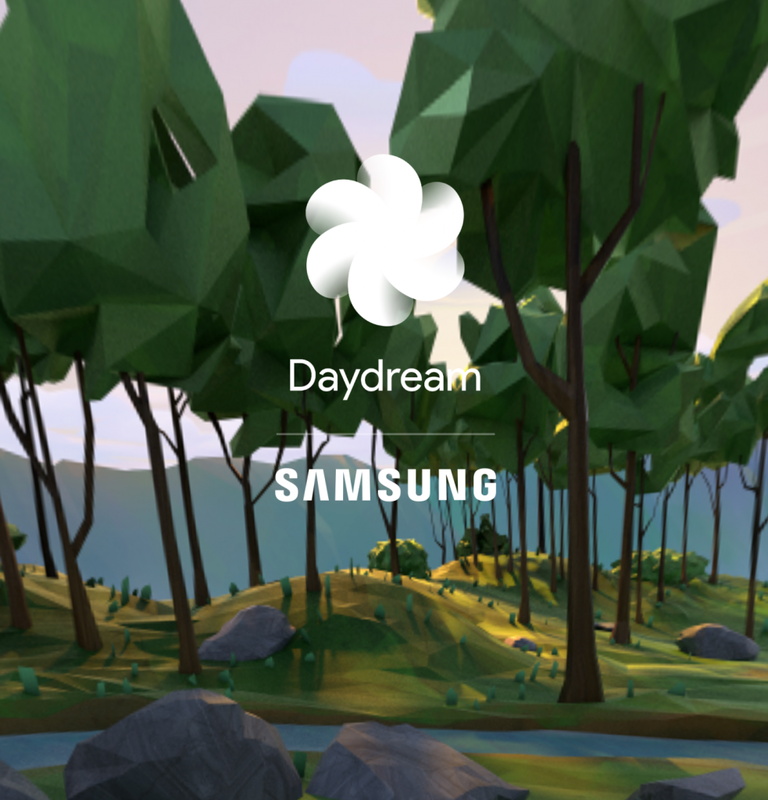 Should you get Daydream if you already have Gear VR? I think so. Daydream has some exclusive apps, most importantly including YouTube, which is still unavailable for Gear VR, Oculus Rift or HTC Vive. (YouTube is available for PSVR though). Instead, Gear VR users have had to use the Samsung browser to watch YouTube, which is more cumbersome. I’m getting a Daydream View for my S8 Plus and will post a review and comparison against Samsung Gear VR. Will Samsung 8 pluss fit daydream headset?